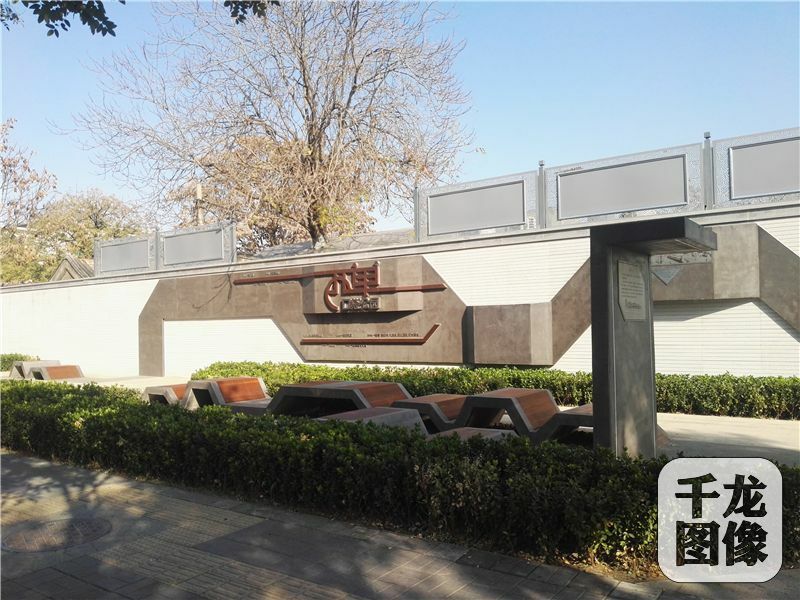 If you haven’t been to Xidan for a while, now you go there and you will be surprised that there is a small simple and cultural park called Xidan Pocket Park replacing the previous noisy snack street in Hengertiao Hutong. In the past, the 500-meter-long Hengertiao Hutong was used to be the most popular snack street with nearly 40 snack shops in the Xidan business district. Even during the off season, this snack street received an average of more than 100,000 visitors every day. However, as the street saw increasing visitors, the problems of bad environment, illegal businesses and disturbing noises became more and more obvious. In April this year, the West Chang’an Subdistrict office of Xicheng District began to demolish illegal buildings in Hengertiao Hutong and more than 40 businesses were removed in order. The office invited planning and design professionals to build the vacated space into the present Xidan Pocket Park. 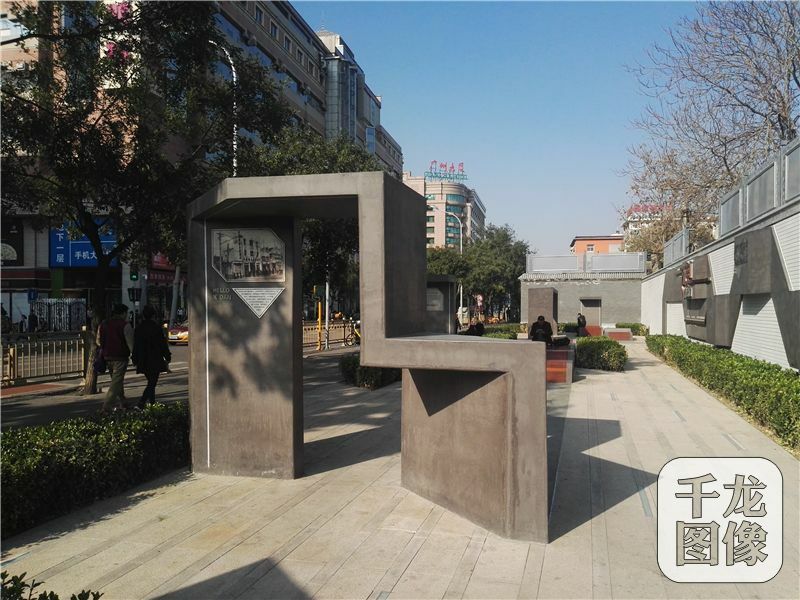 Located in the east side of Hengertiao Hutong, the pocket park is really small with an area of less than 600 square meters. It is designed with multiple functions of greening, leisure and parking shared bikes. In the park, there are simple black and gray cultural walls, green winding hedgerows and groups of wooden seats for visitors to rest. Though the park is not dressed up with gorgeous flowers, it has always attracted visitors to stop by. Most often, visitors are attracted by the old black and white photos and captions full of history on the cultural walls in the park. 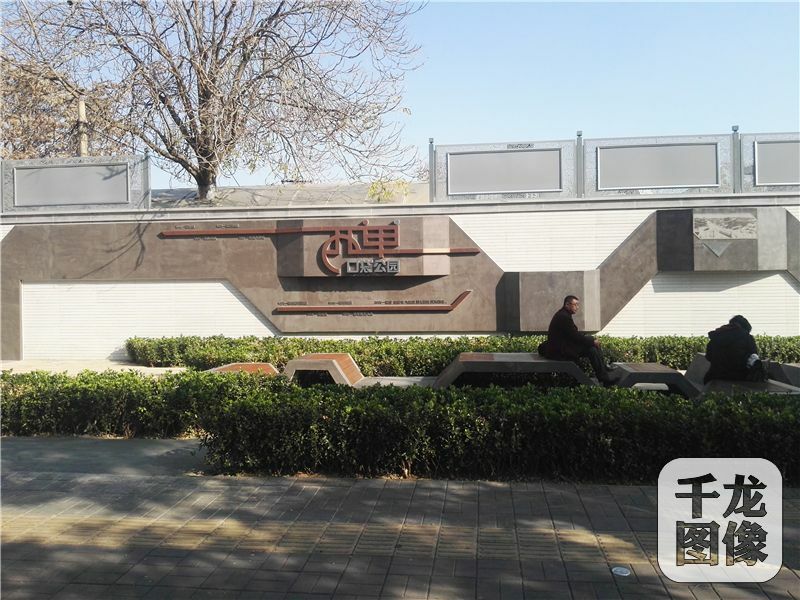 A young woman passing by was attracted by an old photo of Xidan Shopping Mall on the wall and she stopped to read its caption, “Xidan Shopping Mall. In 1930, the Houde Shopping Mall opened, and later the shopping malls of Fude, Yide, Huide and Fushou and temporary shopping malls opened, which were collectively called Xidan shopping malls. In 1956, the public-private joint management was implemented. In 1972, the staff of Xidan shopping malls built a building on their own. In 1978, the construction of the building was completed and the building was put into use with a name of ‘Zhengqi Building’”. She laughingly read the last words of “Zhengqi Building” out loud and carefully took a picture of the photo and caption. 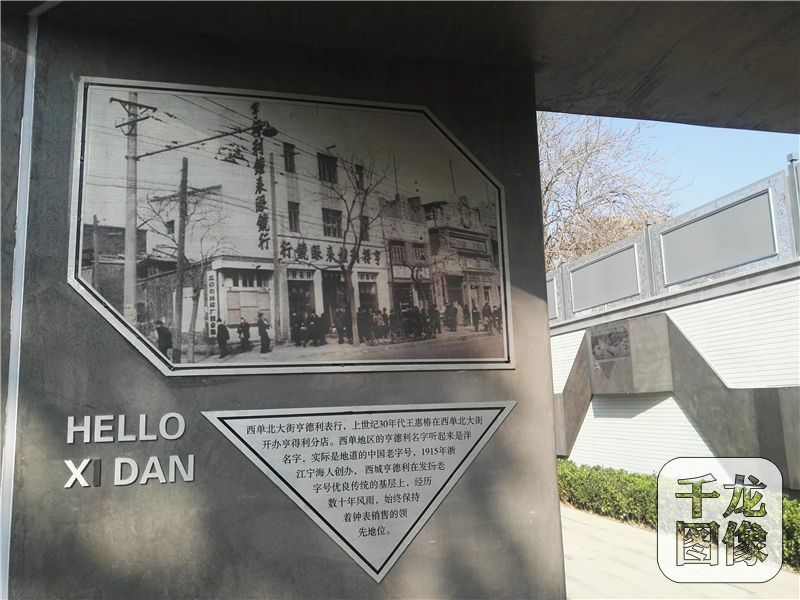 Actually, now there are seven or eight old photos and captions about the Xidan business district’s history on the cultural walls in the park, such as the ones of Hengdeli Watch Company, Xidan Market, Grand Pacific Mall, Xidan Arch and Xidan Quanye Chang. The old photos tell the stories of Xidan over the last 100 years while the pocket park is a witness of the changing times. 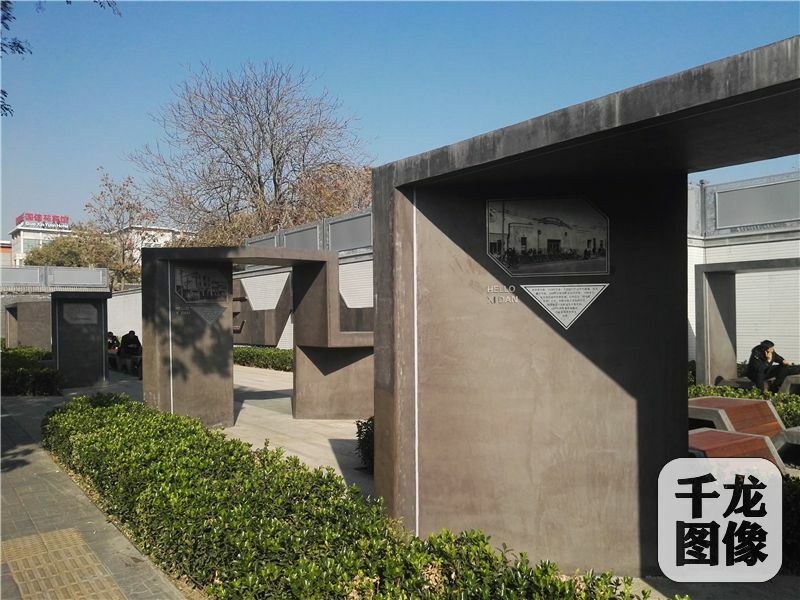 With the ongoing special action of “removing and renovation for improvement” in Beijing, this year the downtown Beijing has added about 90 micro parks and micro green spaces, such as the Xidan Pocket Park introducing the business district’s history and the Dongchunshu Park and Jingyun Park promoting traditional Chinese opera culture. All of them have been designed more or less with the neighborhood’s historical and cultural elements, which can help citizens inherit the history and culture.